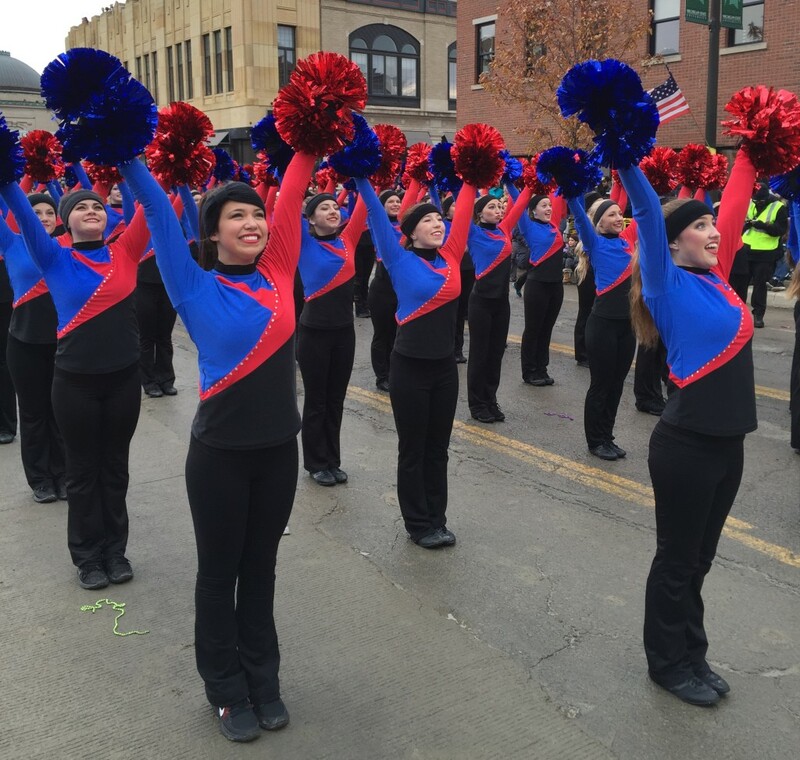 The Mid American Pompon All Star Team is nationally recognized for past performances in Presidential Inaugural parades; Orange, Gator, and Citrus Bowl Halftime Shows, and Summer Olympic performances, the All Star team is just that, Pompon All Stars. Try-outs are held at Mid American Summer camps only, and are open to Varsity team members, 9-12th grade. Applicants are required to wear black bottoms and a white top for their audition. Applications and fees should not be mailed into Mid American Pompon please turn them in at Summer Camp. As a nationally recognized leader in pom and dance instruction, Mid American Pompon has quite the resume for it’s All Star Team, with amazing past performances, many that the team is still annually invited back for. 1993 & 1997 Presidential Inaugural Parades for Bill Clinton, Washington, D.C.